Gear up for colorful adventures with NEW Happy Meal toys! 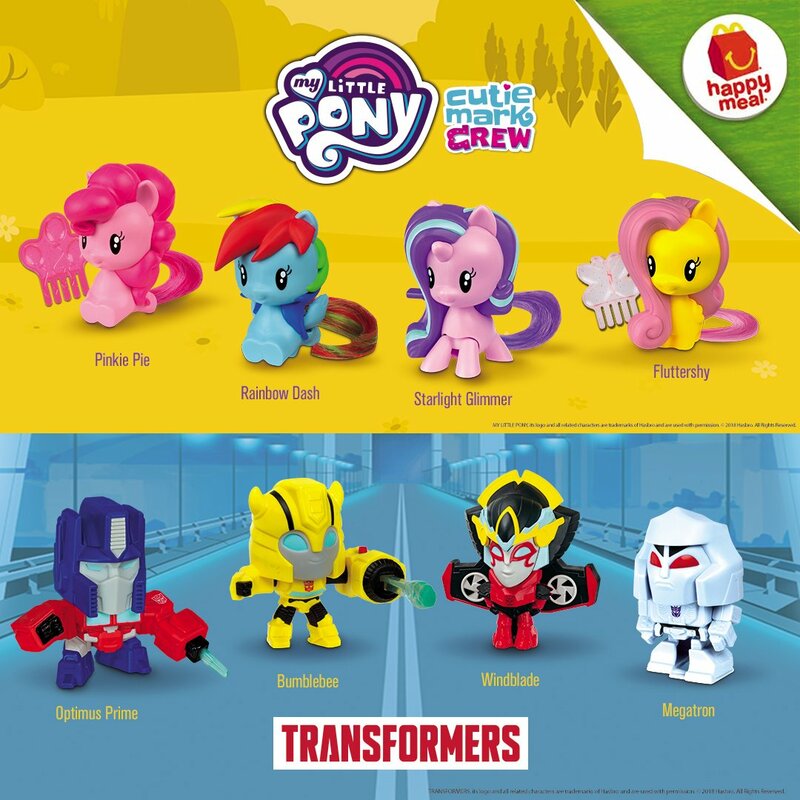 Collect all 8 My Little Pony & Transformers toys today! Order online via http://www.mcdelivery.com.ph. Good times are always better with the Cutie Crew around! 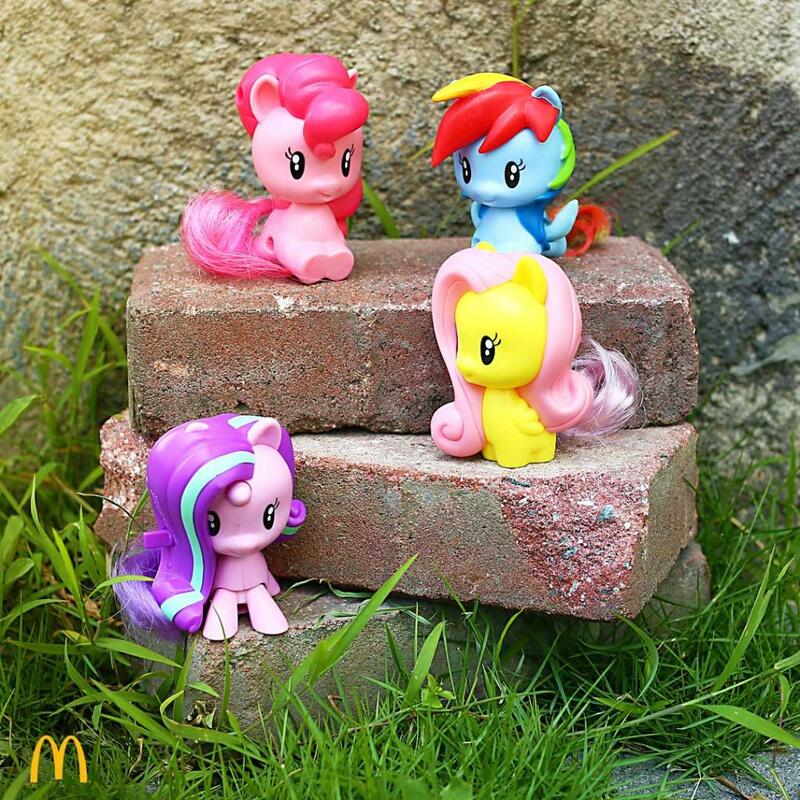 Form your own crew, and get a My Little Pony toy with every Happy Meal!